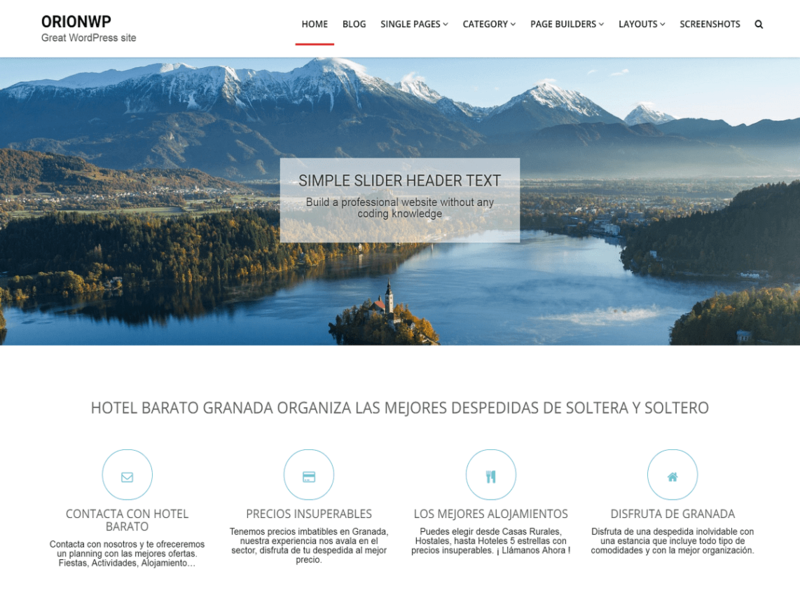 OrionWP is a responsive, fast, RTL and translation ready and clean WordPress Theme well suited for travel, health, business, finance, design, magazine, art, personal and any other creative websites and blogs. Perfect theme for your project. Work with the most popular page builders as Divi, Elementor, Beaver Builder, Visual Composer etc… OrionWP is a free WordPress theme with premium functionality and design.